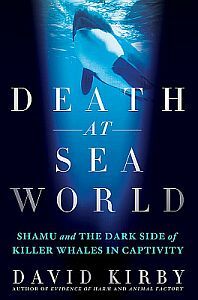 From the New York Times bestselling author of Evidence of Harm and Animal Factory comes DEATH AT SEAWORLD (Saint Martin’s Press; July 17, 2012; Hardcover) a groundbreaking scientific thriller that exposes the dark side of SeaWorld, America’s most beloved marine mammal park. From the tragic death of trainer Dawn Brancheau in 2010, to other, less-publicized violent incidents, journalist David Kirby puts these brutal orca-on-trainer attacks in context and explores the controversial and even lethal ramifications of keeping killer whales in captivity in DEATH AT SEAWORLD. 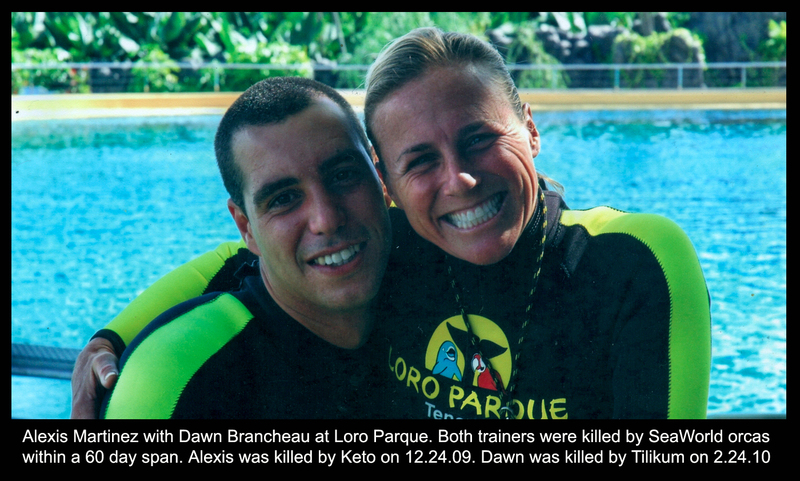 DEATH AT SEAWORLD introduces the real people taking part in this debate, from former trainers turned animal rights activists to the men and women that champion SeaWorld and the captivity of whales. Kirby follows the story of marine biologist and animal advocate Naomi Rose at the Humane Society of the US, whose warnings against keeping killer whales in captivity fell on deaf ears. He also covers the media backlash, the eyewitnesses who come forward to challenge SeaWorld’s glossy image, and the groundbreaking OSHA case that may spell the end of having trainers in the water with the ocean’s top predators. Meet several of the protagonists in David Kirby's benchmark non-fiction thriller. All are professionals with advanced degrees. Naomi A. Rose, Ph.D. is Senior Scientist for Humane Society International (HSI). She oversees HSI campaigns to protect wild and captive marine mammals and is a member of the International Whaling Commission’s Scientific Committee. She has published popular and scientific articles, authored book chapters, and lectures annually at several universities. 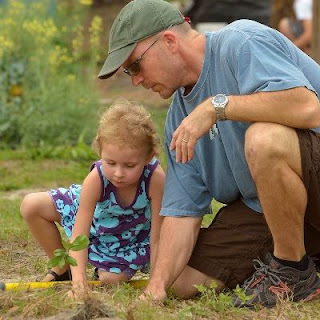 She participates in workshops and task forces at the international, national and state level. 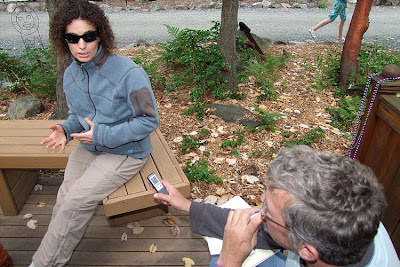 She received her Ph.D. on the social dynamics of killer whales in 1992 from the University of California at Santa Cruz. 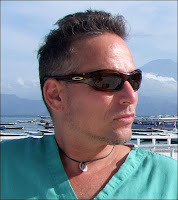 Jeffrey Ventre, MD is a medical doctor who specializes in Physical Medicine and Rehabilitation (PM&R). He worked as a trainer at SeaWorld from 1987 - 1995, spending seven of the eight years with cetaceans. 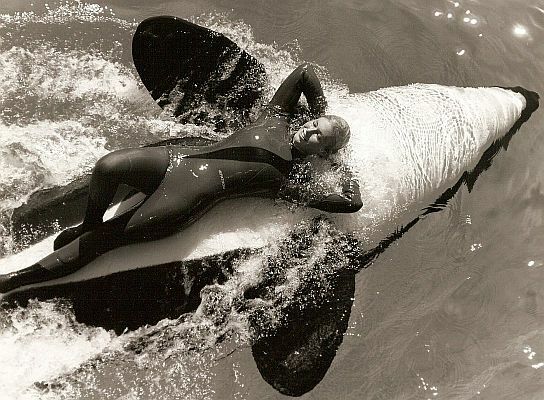 Although he is now an opponent of captivity his favorite whales at SeaWorld were Taima and Katina, with whom he performed regularly in 1994 and 1995. In June of 1996 he participated in "Orca Survey" with Ken Balcomb and Dr Astrid van Ginneken. Seeing free-ranging killer whales radically altered his perspective. In 2011 he co-authored a paper with John Jett PhD, which describes the health issues and decreased lifespans of captive orcas. 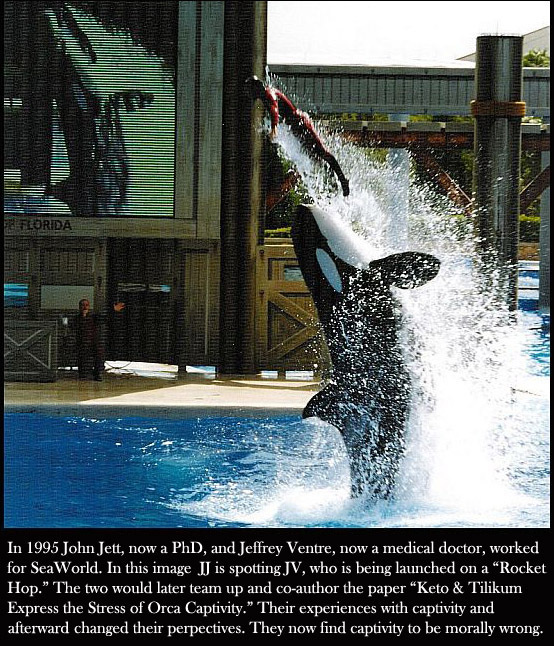 John Jett, Ph.D. worked as an orca trainer at Sea World of Florida 1992-1996 and worked closely with Tilikum, the animal that has now killed three people, including trainer Dawn Brancheau, whom he knew well. He has B.S. and M.S. degrees in Environmental Science and Ph.D. in Health and Human Performance with an emphasis on waterway management and marine mammal conservation issues. He has recently been subpoenaed as an expert witness to appear in Federal court on behalf of OSHA against Sea World, and is currently a Visiting Research Professor in Environmental Science and Laboratory Manager for the Biology Department at Stetson. Samantha Berg holds a B.S. in Animal Science from Cornell University and a Masters in Acupuncture from The Traditional Acupuncture Institute in Laurel, MD. Sam was hired at SeaWorld of Florida six months after graduating from college when she was 22-years-old. Sam worked at the park for 3 1/2 years, from February 1990 to the end of August 1993 and she was working at Shamu stadium when Tilikum arrived in Orlando from Sealand of the Pacific. Sam currently owns an Acupuncture Center in Palmer, Alaska with her husband Kevin. She has appeared on the CBS Early Show, Fox and Friends and on NBC to offer her perspective as an ex-SeaWorld trainer on the ethics of killer whale captivity and trainer safety. 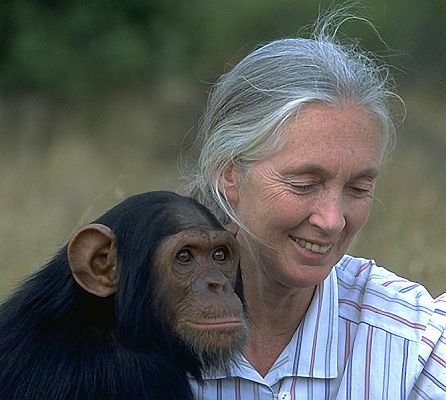 Sam is now opposed to keeping marine mammals in captivity and feels, for the sake of all the animals she worked with, that it's important to work to end the practice of keeping these sensitive, intelligent animals in perpetual confinement for the sake of human entertainment and profit. Carol Ray earned a B.A. degree in Psychology from Rollins College in Winter Park, FL, after which she worked for several years training cetaceans at Sea World of Florida. Of her 3+ years at Sea World (1987- thru 1990), she spent approximately 2 years and 6 months working at Shamu Stadium with orcas, and 6 months at the multi-species Whale and Dolphin stadium. As a former killer whale trainer who is no longer involved in the industry, she offers a unique perspective on captivity and marine parks. As a lover of marine life and an extensive traveler, she cherishes the opportunities she has had to experience whales and dolphins in their natural environment, around the world, including but not limited to the Puget Sound, the Sea of Cortez, the Great Barrier Reef, areas around New Zealand, Hawaii, the Andaman Sea, Polynesia, and many sites in the Caribbean. After devoting decades of her life to helping children, and families with children who have developmental and communication delays, she is now delighted to have the time and opportunity to begin repaying the debt she feels she owes to the beloved animals she spent time working with. 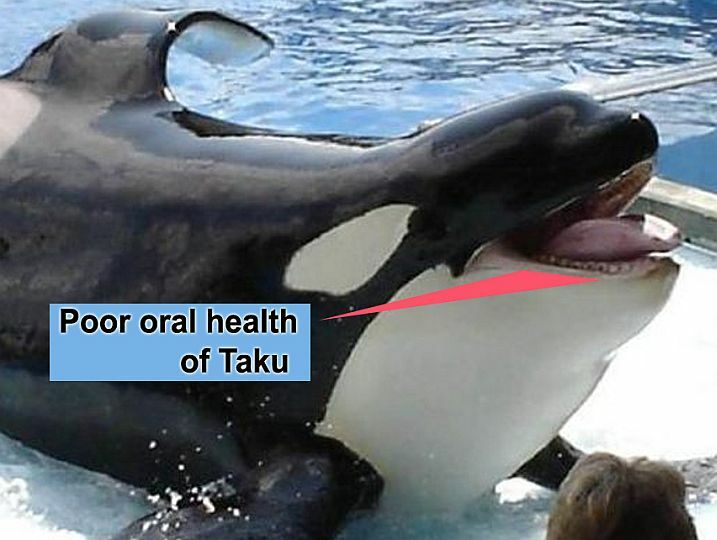 Poor oral health is one reason for death at SeaWorld. Exposure to exotic infections is another. This particular animal, Taku, died in 2007 at the age of just 14 years. The cause of death was West Nile Virus transmitted by a mosquito. Two SeaWorld orcas have now died this way. The other was Kanduke, who died in 1990 from St. Louis Encephalitis, also transmitted by a mosquito bite. Free-ranging orcas are always on the move and not exposed like this. FYI: They break their teeth on the steel gates and concrete enclosures.